Sgt. R. L. Lindsey, Jr., son of Mr. and Mrs R.L. Lindsey, attended Grandfield School. 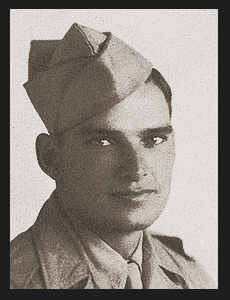 Entered Army in May, 1942, trained in Camp Swift, Texas; was medically discharged.